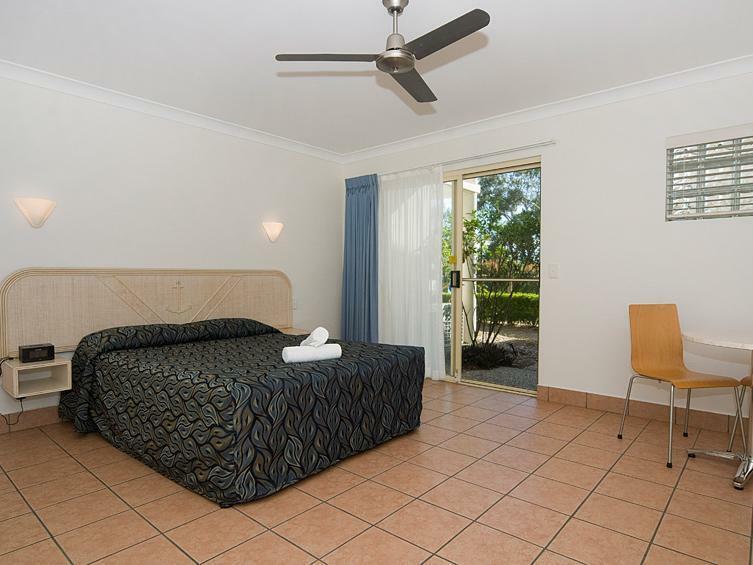 الخيار الأفضل للحصول على المتعة والاسترخاء, Anchor Motel Noosa يقع في منطقة Noosaville في صن شاين كوست. يقع مركز المدينة المثير على بعد 3. Km فقط. إن سهولة الوصول من الفندق إلى المعالم السياحية الشهيرة الكثيرة في المدينة كمثل Noosa Village Shopping Center, The Noosa Spa, Noosa Farmers Market هو استثنائي بحد ذاته. إن الخدمات التي يقدمها Anchor Motel Noosa تضمن للنزلاء إقامة مريحة. يقدم الفندق واي فاي مجاني في جميع الغرف, مرافق مخصصة لذوي الاحتياجات الخاصة, تسجيل وصول/خروج سريع, تخزين الأمتعة, واي فاي في المناطق العامة لضمان الراحة القصوى لضيوفه. لقد جهزت هذه الإقامة الفندقية بعناية فائقة لتوفر مستوى عالي من الراحة. في بعض الغرف يجد النزيل تلفزيون بشاشة مسطحة, اتصال لاسلكي بالإنترنت, اتصال لاسلكي بشبكة الإنترنت (مجاني), غرف لغير المدخنين, مكيف هواء. إن مسار جولف - ضمن 3 كم, حمام سباحة خارجي, حديقة هو المكان الأمثل في الفندق للاسترخاء وتفريغ طاقتك بعد نهار طويل. 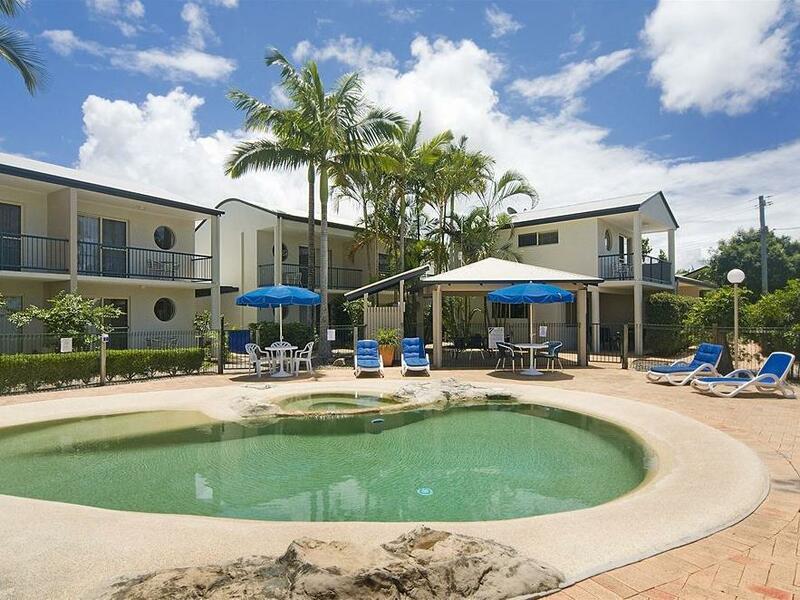 اكتشف مزيجاً ساحراً من الخدمة الاحترافية والخيارات الواسعة من وسائل الراحة والمتعة في Anchor Motel Noosa. يعمل مكتب الاستقبال من الساعة 08:30 AM إلى 06:00 PM. Well appointed spacious room, lots of natural light if you wanted it. 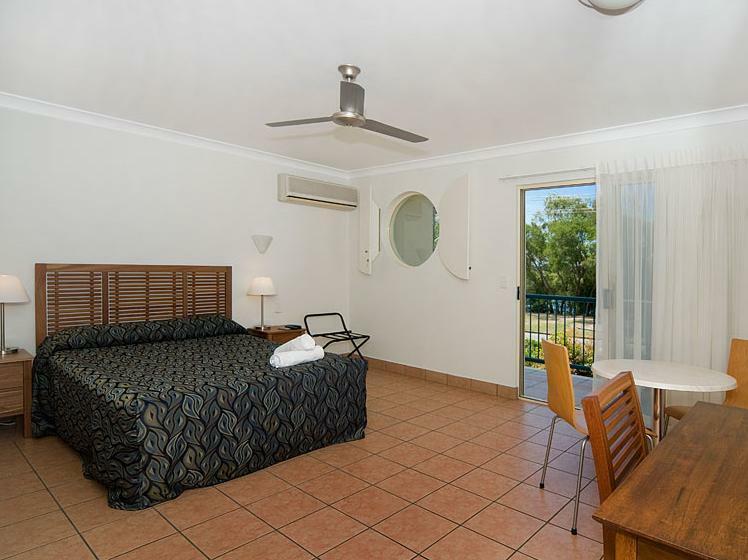 Location is close to Noosa Beach and Noosaville, great base to set up for the weekend no matter what you are doing and at a reasonable price. After a hectic 30-hr flight delay/connecting flight missed, I arrived by coach at 2am and the driver help to ring the owner up to for the code to open the key box, not knowing he had sent sms instruction earlier. Joined the Fraser Island day tour and returned ard 6pm. Scheduled to take the 9pm coach all the way to Gold Coast. Without a car and travelled alone, I was expecting to spend the 3-hr wait alone in the dark outside the hotel reception as it should have been closed by 6pm. Luckily the owner was still around and kindly offered me to wait inside the room I checked out and provided me some fresh towels so that I could have some rest and took a shower, after two consecutive nights of only 3-hr sleep. Met the same coach drive when I transited at Brisbane airport, and learnt from him the owner rang him back after he left the motel, just to check I did get in the room safely and know how to use the plastic key to activate the in-room facilities. Thankyou so much MR OWNER!!!! Anchor Motel is a 5 star establishment in my opinion. Reception was efficient, helpful and welcoming. We stayed in a de-luxe room which was immaculate. The furniture was of a very high standard, not the cheap kind often found in motels. The ensuite was spacious, as was the bedroom. We slept perfectly on a very comfortable bed. All in all a perfect stay. Vikki was the hostess with the mostess! She went above & beyond to make sure our stay at Anchor Motel was a great experience. The communication from when the booking was made right up to our arrival & during our stay, she was so helpful in ensuring we had all the information we needed for our getaway. Our room was immaculate & had everything we needed & more. It must be hands down the best value in town & we won't hesitate to book there again next time we visit Noosa. Great location & unbeatable value! Highly recommend! Thanks Vikki! Perfect place for an overnight stay. Good clean decent sized rooms, excellent customer service. Would stay again. Staff are very responsive. The Office does close earlier than most. Still late access to room was easy and the room was clean and spacious for a motel style room. Perfect place to stay in Noosaville, walking distance to the Noosa River with loads of cafes/restaurants and river activites. Rooms were very clean, staff lovely and all round great experience. Definitely recommend!! Great, room was good, clean, aircon was great (wouldn't stay on out of the room though, but didnt take long to cool down), Aus star was good, and was able to plug USB into the TV and play movies through that. Close walking distance to everything - probably an hour walk to main beach, but was able to stop for brekkie after 30 mins at the junction (at Shades, best cafe ever) and then over the hill to the main beach/strip at Noosa. Lovely little motel, close to everything. Manager was very welcoming & really made our stay enjoyable. Comfy beds, lovely & clean. Good motel for visit fraiser island! The room was big and cleaned but a little far from the center. Anchor Motel was a nice place to rest overnight. The room was spacious. Free WiFi was good. Children next door were a bit noisy in the morning. Good value for money. not cheap n not expensive one. just normal accommodation.